As cryptocurrency mining profitability continues to suffer due to price decline, many cloud-mining services have been forced to cease operations. Today Genesis Mining announced they would be ending one of their bitcoin mining services. Genesis Mining’s contracts include a clause that says if the cloud-mining contract returns less than it costs for Genesis to operate the service, the contact will move into a 60-day default “grace period.” During the grace period, if cryptocurrency prices don’t improve to the point of profitability, the contract will be terminated. Genesis won’t be closing their doors entirely. 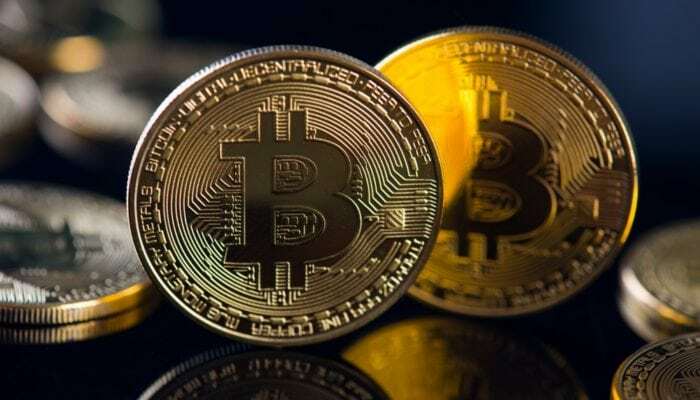 The firm instead is offering users affected by the cessation of their lowest tier Bitcoin contracts a discounted upgrade to their new “Radiant” plans. Radiant tiers range from $285 for 1 TH/s to as much as $6,875 for 25 TH/s. The discounted upgrade only applies to the cheapest Radiant “Gold” tier, bringing the total cost of the normally $285 plan, to a more affordable $180. However, the new Radiant contracts require a five-year term, which could deter signups given the uncertainty in the crypto market looking ahead five months, let alone five years. It’s not just Genesis feeling the sting from the cryptocurrency bear market of 2018. Competitor HashFlare announced in July that they would be ending their SHA-256 Bitcoin mining contracts. Days later, HashFlare announced via their Facebook that the services will be resumed and contracts would operate on the previous terms. However, the ability to sign up for new contracts remains disabled on their website at the time of this writing. Could Mining Be the Key to Identifying Bitcoin’s Bottom? Cryptocurrency mining is a business. Businesses need to remain profitable or risk closure or bankruptcy. With falling cryptocurrency prices – many reaching one-year lows – even hardware miners are at risk of profitability dropping below their operating expenses. Arthur Hayes, BitMex CEO, believes that Bitcoin’s “bottom” will be highly correlated to when Bitcoin miners begin to shut off their ASIC miners to stop operating losses. Hayes points to the 2014-2015 bear market as an example, stating that “high profile miners went under.” The outspoken CEO, who previously called for Bitcoin to reach $50K by year’s end, says that a crypto-mining colleague estimated that $5,000 is the price at which miners would begin altering operations, and $3,000 to $4,000, miners may have to cease operations altogether.